Sephora could be considered a mecca for beauty lovers and makeup artists alike, so when a product consistently sells out, you know it's good. 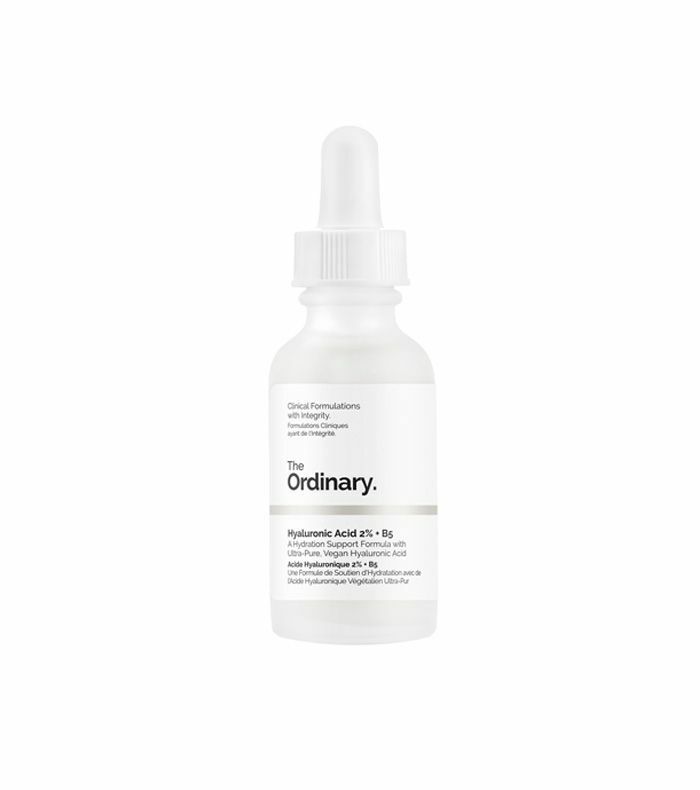 As Refinery29 reports, the makeup and skincare retailer can't seem to keep this $7 hyaluronic acid and B5 serum from The Ordinary in stock. "The brand is so lusted after that Sephora sold out of 16 of its 17 available products earlier this month," writes the publication. "This serum has since been restocked at Sephora, but we bet the supply won't last for long in these harsh winter temperatures." So what makes The Ordinary's serum such a great find? 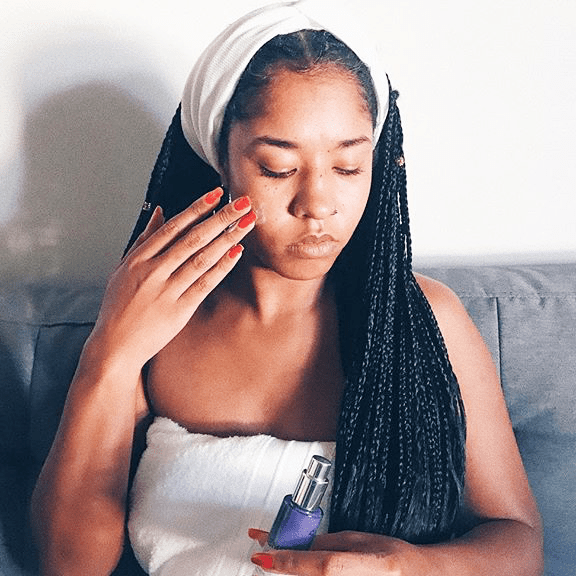 Reasonable price aside, hyaluronic acid is considered the "miracle-worker ingredient" in hydrating serums because it both attracts on retains moisture. "As we get older, our bodies store less [hyaluronic acid], so skin starts to lose its ability to retain water, resulting in a complexion that can look and feel dry and less radiant," R29 continues. "That's where adding HA comes in: When applied topically, it immediately hydrates, plumps, and reduces the appearance of fine lines." What's more, The Ordinary's version works well on normal, oily, dry, combination, and sensitive skin, and is vegan, cruelty-free, and made without alcohol, silicone, nuts, and gluten. Shop the cult favorite before it sells out below.